On February 4, 2015 the Atlantic County Prosecutors Office Guns, Gangs and Narcotics Unit, the Galloway Township Police Department Detective Bureau as well as The Atlantic County Sheriff’s Office K-9 unit arrested Caleb Bostic, a 23 year old male of Egg Harbor City on numerous charges following a motor vehicle stop and a subsequent investigation. Caleb was found to be in possession of 382 baggies of heroin, a small amount of cocaine and marijuana as well as a loaded .40 caliber Glock handgun. 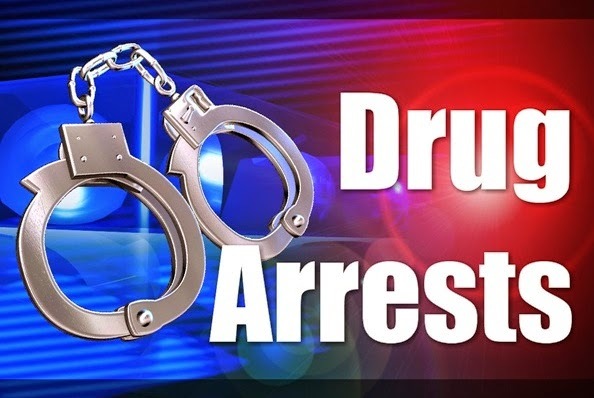 The arrest occurred on the 100 block of Philadelphia Ave in Egg Harbor City at approximately 4:00pm. Prior to being taken into custody Caleb lead officers on a brief foot pursuit but was quickly apprehended. Further investigation revealed that the handgun was found to be stolen out of Vineland City. Caleb was lodged in the Atlantic County Jail on $200,000 full cash bail.